Play the player... the story's pretty typical to be honest. But somehow I got so drawn in by the mix of characters and the way Emma Hart wrote the story. So it starts out with the girls getting Maddie to play the player, Braden, to teach him a lesson. On the one hand, the guys got Braden to agree to making Maddie fall in love then sleeping with her because... well, because. They both had a month to make the deal happen. A month! That's a short time for a relationship to bloom but somehow the task didn't appear so impossible in Maddie and Braden's situation. Let's face it: they were driven by the sexual tension between them more than the motivation of winning the game. I guess it was only normal for them to feel so attracted to each other early on. It also helped that they wanted to win so badly at first that they were willing to go through the normal boyfriend-girlfriend stuff they'd much rather not do like listening and putting up with mood swings. I just LOVED how sweet and natural it all was even when they felt they were only pretending. I also loved that they were already in a REAL relationship even before either of them realized it. I think that's the part that really captured me. Aside from the sweet and steamy romance, I liked the characters that molded the story. I really love the fact that Maddie's not a total goody two-shoes so that lessened the cliche a bit. She's sweet, tough and all-around lovable. I have the tendency to like the love interests more. Such was the case here but Braden didn't actually outshine Maddie. There was simply something about Maddie that made me like her character a lot. And then there's Braden. He sleeps around but he's not as big of a douchebag as his other friend Aston. He's gorgeous and completely charming. He's easily one of my favorite New Adult book boyfriends. In fact I named my Kindle after him. Uh-huh. He's truly one unforgettable leading man. Maddie and Braden's friends were quite as lovable because of their energy and humor. I think they helped balance the story out and brought more fun to the story. 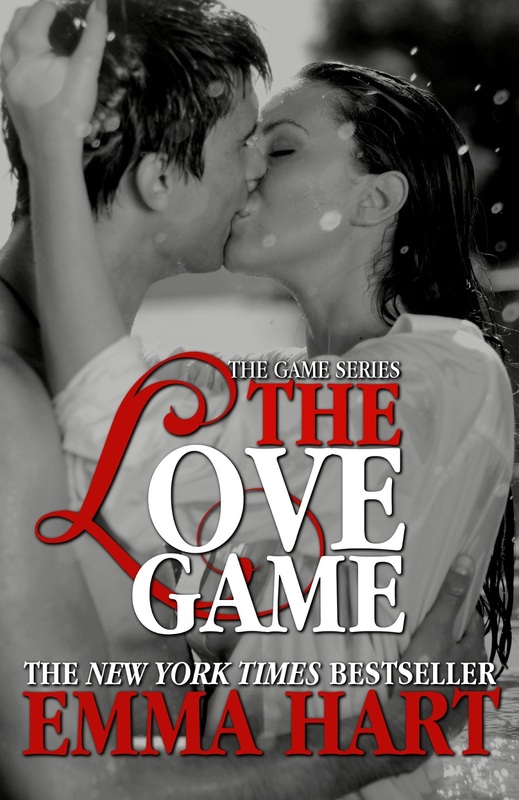 As much as I loved all that, I did have issues with The Love Game. Firstly, I wanted to see more of the gang being college students rather than simply being in college. It felt like all they ever did was party at the frat house. Although events that took place at the frat house were significant, a change of scenery might've been better. I wanted more variety and I didn't get it. Secondly, I didn't understand how they were able to get their reputation, fall into their routines and become the best of friends when they were only starting college. As freshmen! I might be nitpicking but it bugs me how Braden and Aston already had their player reputations when they were merely weeks into the school year. How many girls did you have to sleep with in a day to achieve that? I don't like over thinking stuff like this, really, but whenever the timeline is mentioned it makes me wonder. And when I wonder, it irritates me. Thirdly, and this is my biggest issue, the conflict between Maddie and her brother was resolved so easily. I was expecting something HUGE to happen after Maddie constantly stressing out but it was reduced to a confrontation. 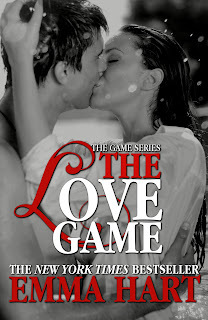 Flaws and all, I still really liked The Love Game. I liked the romance and how it was written. I enjoyed the set of characters that made the story a memorable one. And I liked that in spite of the typical plot, it kept me engrossed from start to finish.